Look- I made you some cupcake/donuts! I hope your Saints give you a good present today in Seattle, but it will be tough and maybe go down as one of the biggest road playoff wins in NFL History! 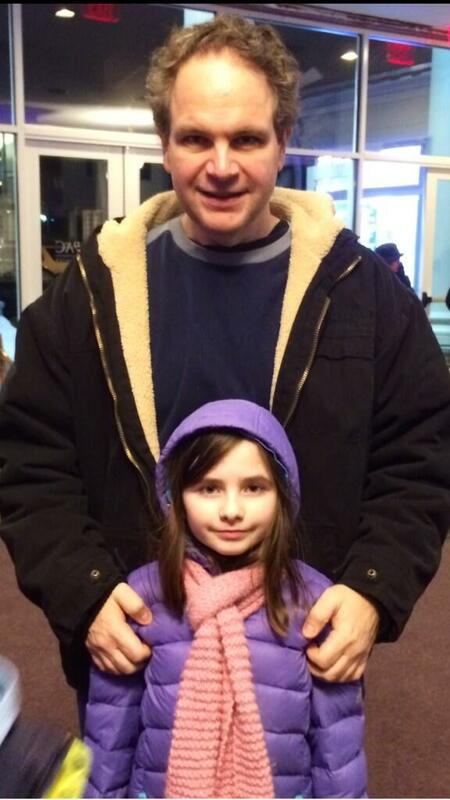 You share a birthday with this guys daughter who turns 10 today! Thanks... You're a good dood! I hope the Saints win too! I'm wearing my lucky Drew Brees jersey today to make it happen. I hope you have a great birthday and revel in last week's one and only playoff win until maybe next year. Happy Birthday Aaron and Go Seahawks. 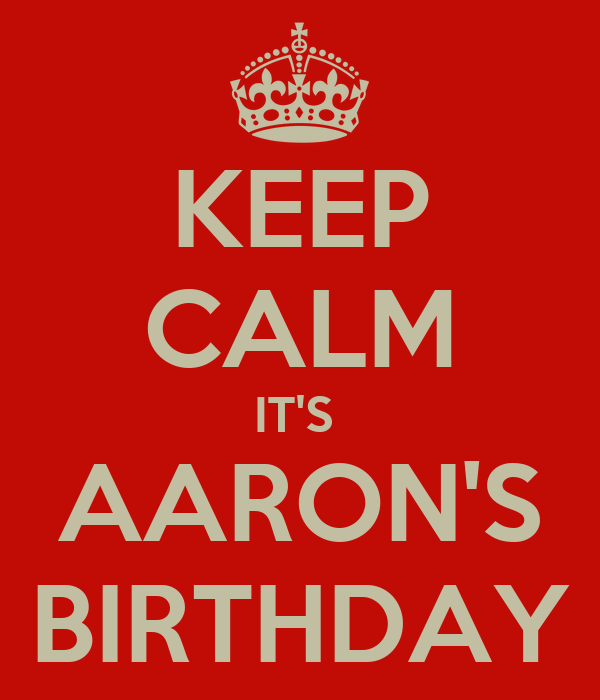 Happy Birthday, Aaron! Sorry about the Saints. I cheered my hardest. It looked like a hurricane in that place. This would be more fun if it were a Happy Birthday Threat. You know--have a happy birthday or we'll send some guys around to break your legs. I suggest we make this thread a sticky, so we don't have to hunting for it down the road.